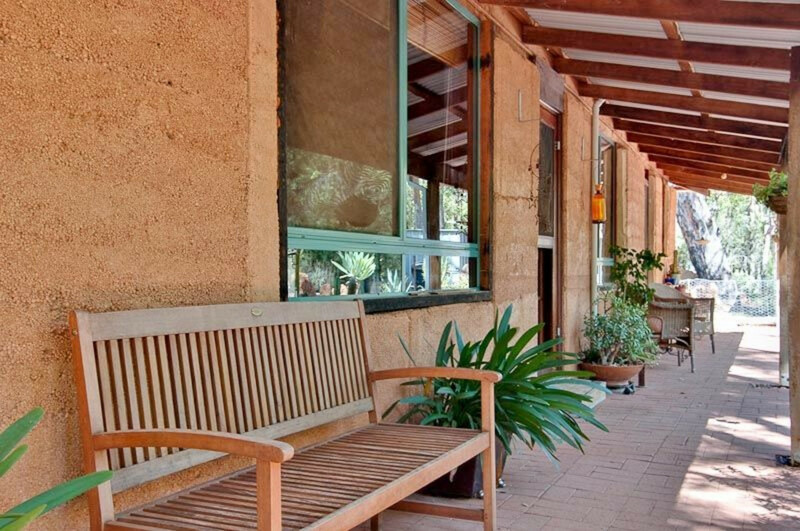 Welcome to Chidlow the home of ‘Lake Leschenaultia’ and this beautiful Rammed Earth ‘Hills Home’ privately located on almost 1/2 an acre next to a reserve. 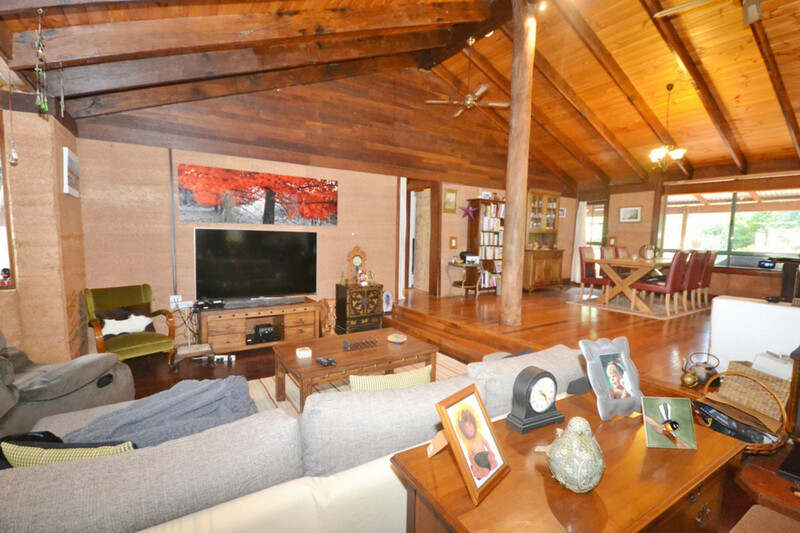 The entire home is filled with warmth and light, creating a wonderful romantic ambiance. 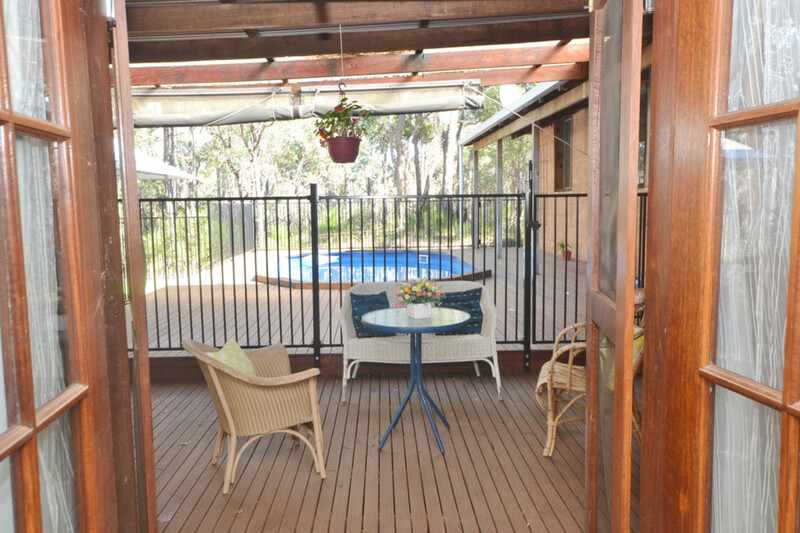 Features include: 4 queen sized bedrooms, ensuite plus a very large family bathroom, large open plan living area with bay window, kitchen with Jarrah bench tops, spacious dining area, new stove and pantry, huge laundry, separate lounge area, french doors that open out onto a large decked entertaining space close to fully fenced pool area also surrounded by decking. 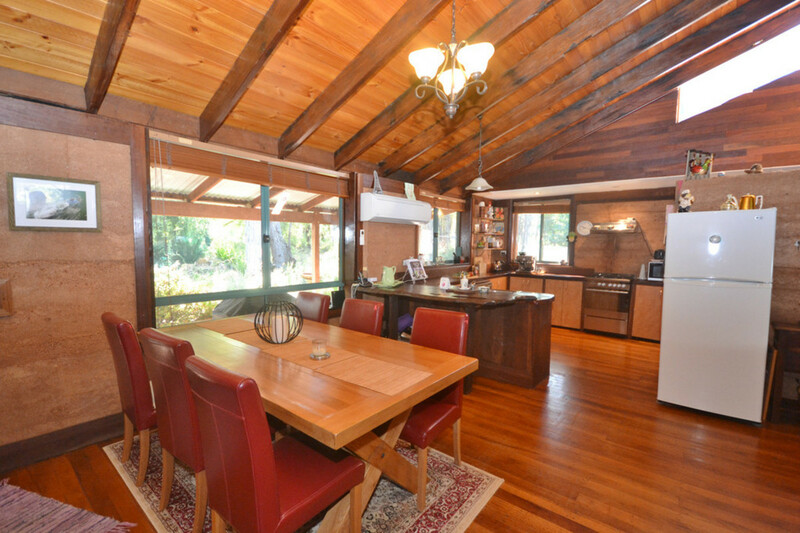 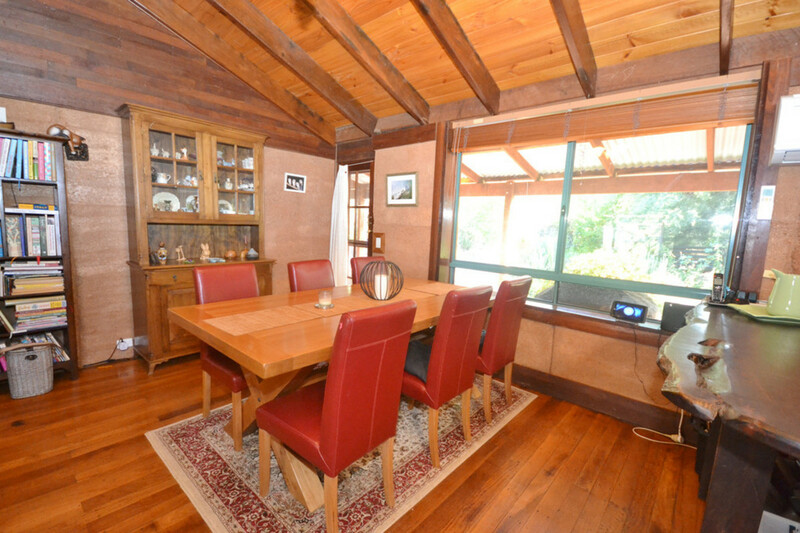 The home has cozy slow combustion heating and split system reverse cycle air conditioning. 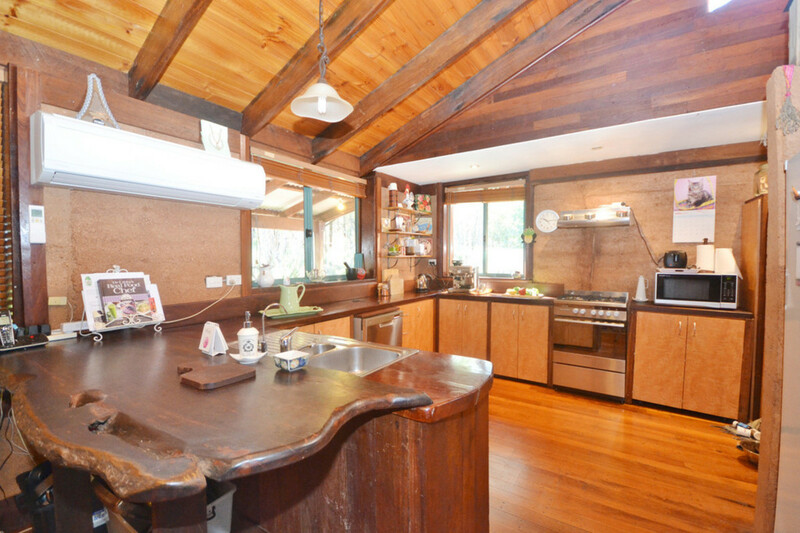 The home has some lovely rustic features that give it a very special feel. 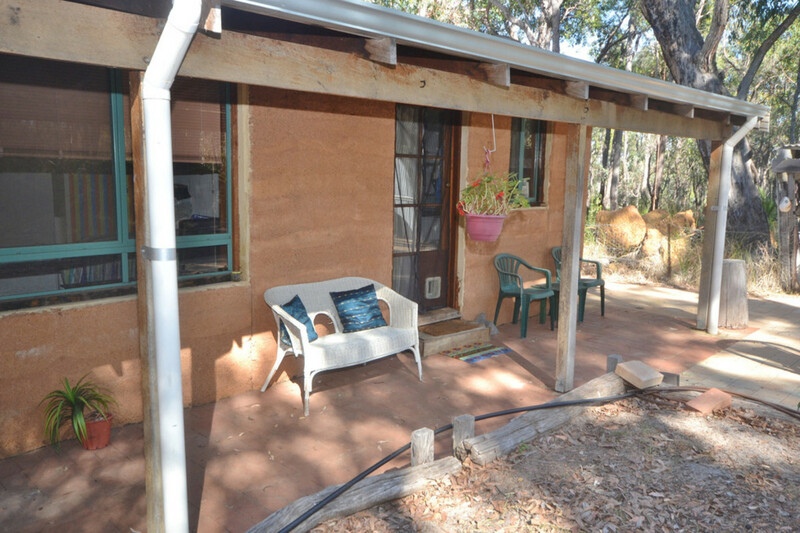 Outside has front and rear verandahs, double carport, a large 2 car garage with air conditioned office at the rear, a garden/tool shed, chook pen, garden, some natural bush and veggie beds. 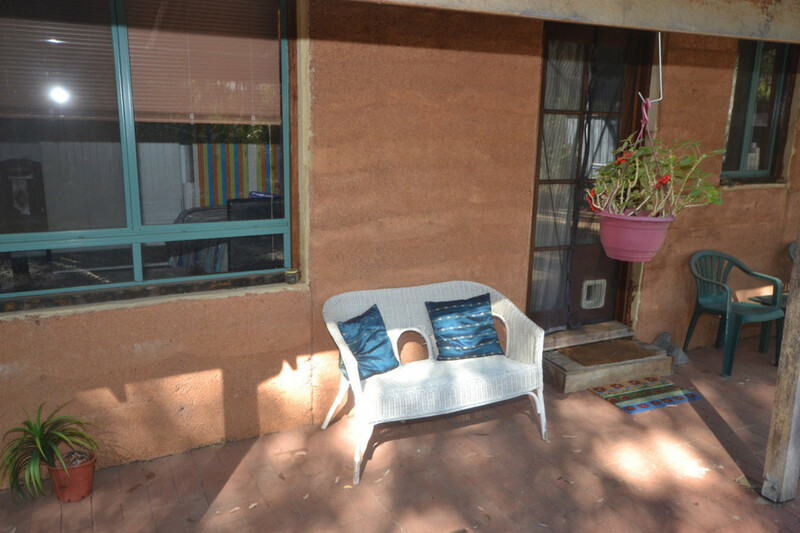 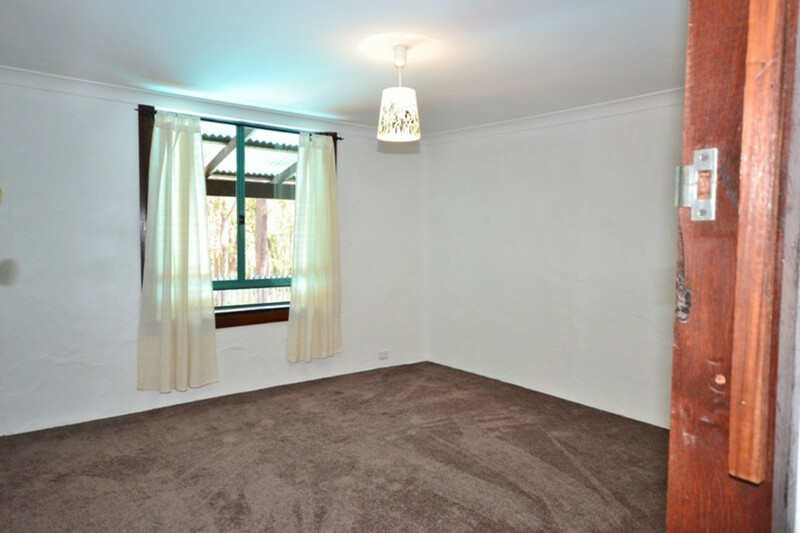 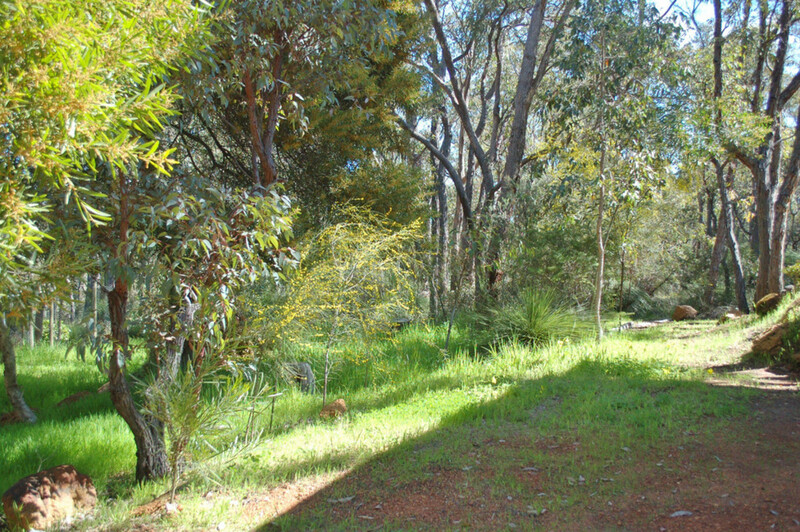 The property is fenced and within walking distance to shops, school, Doctor, Pharmacy and other Village amenities. 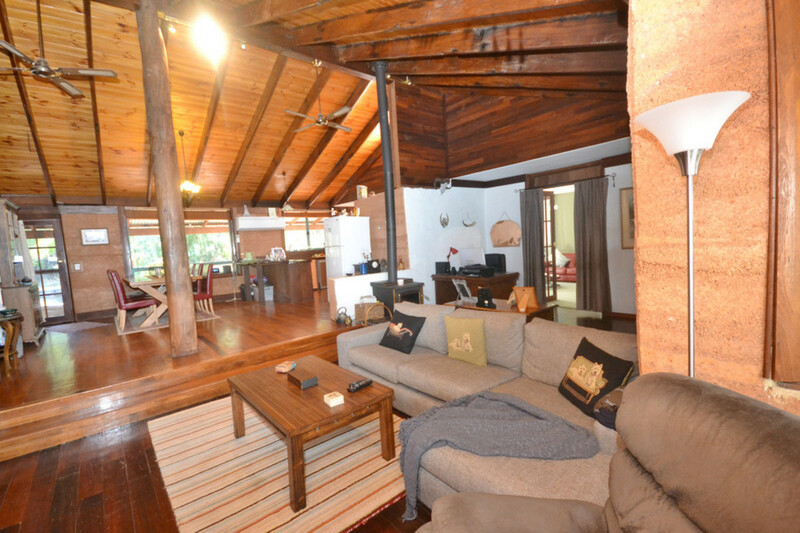 This is a truly special property, so book your appointment to view today. 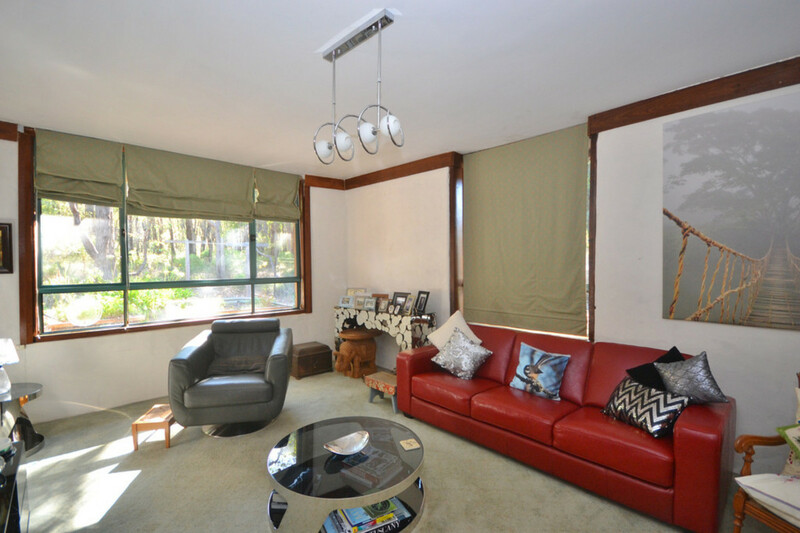 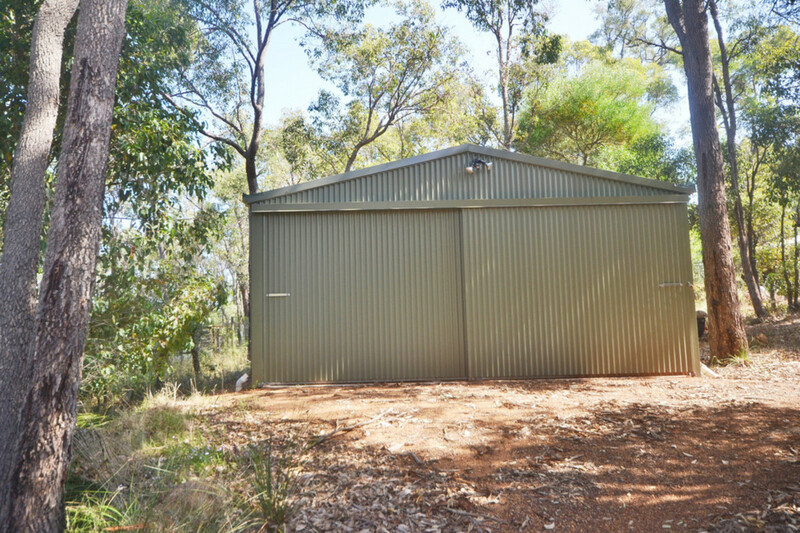 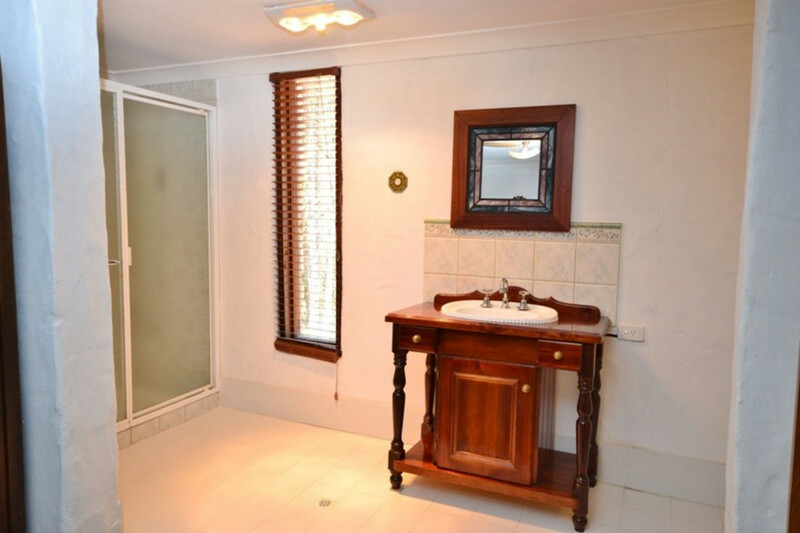 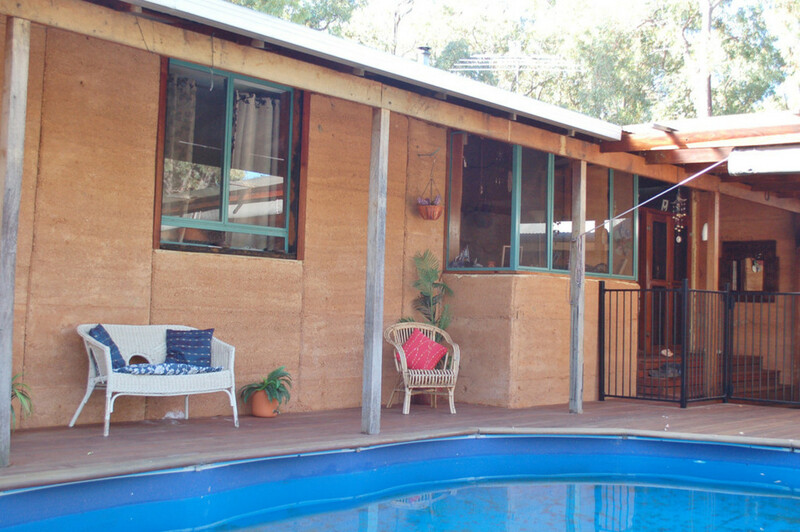 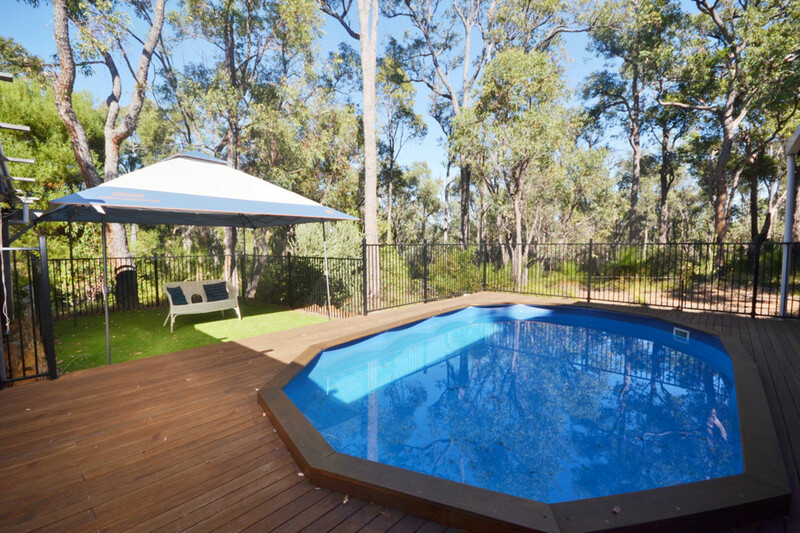 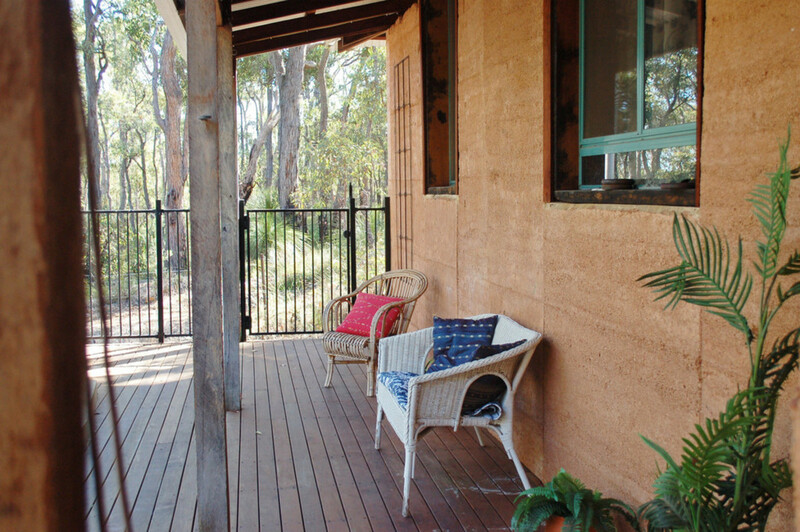 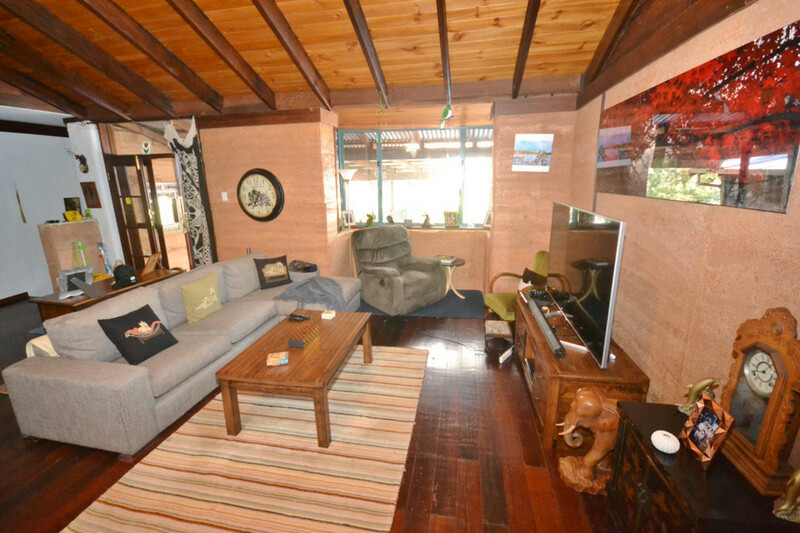 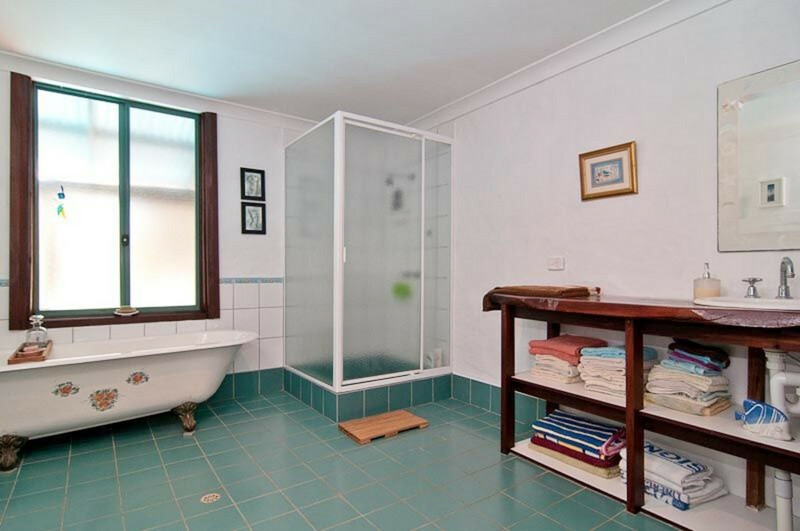 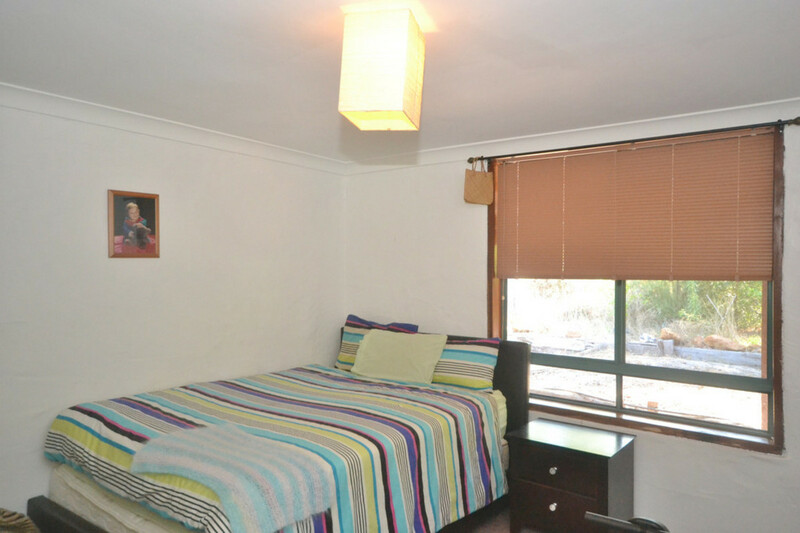 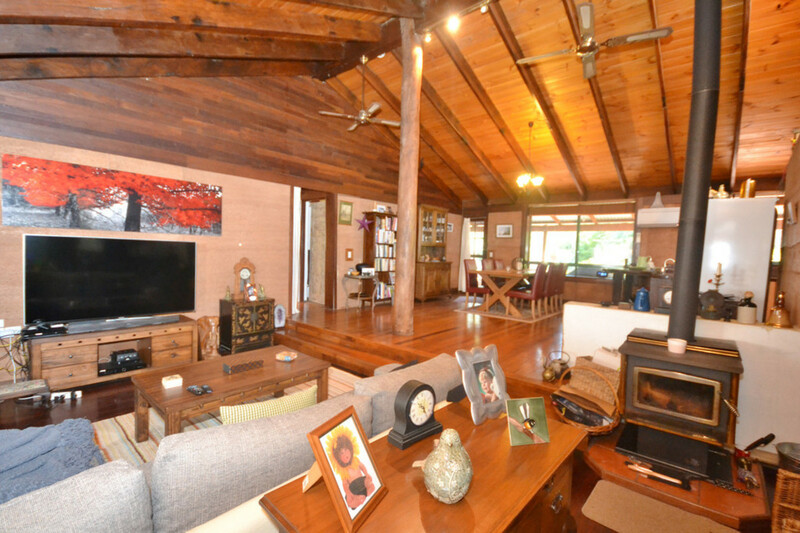 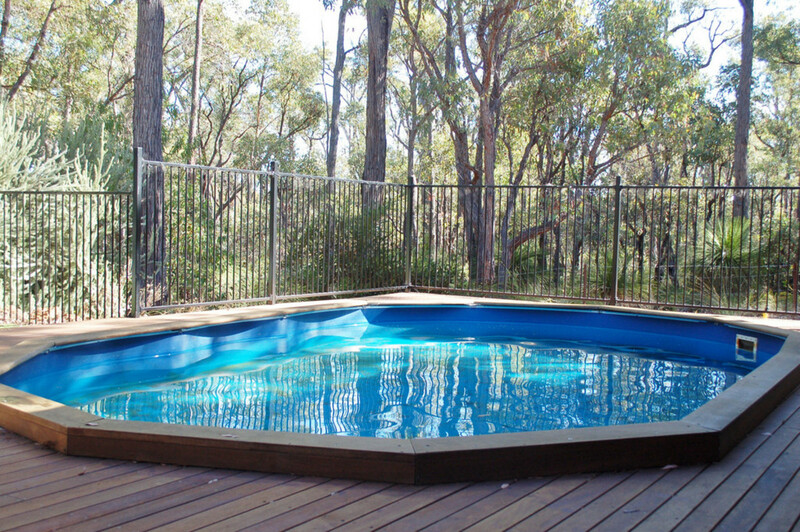 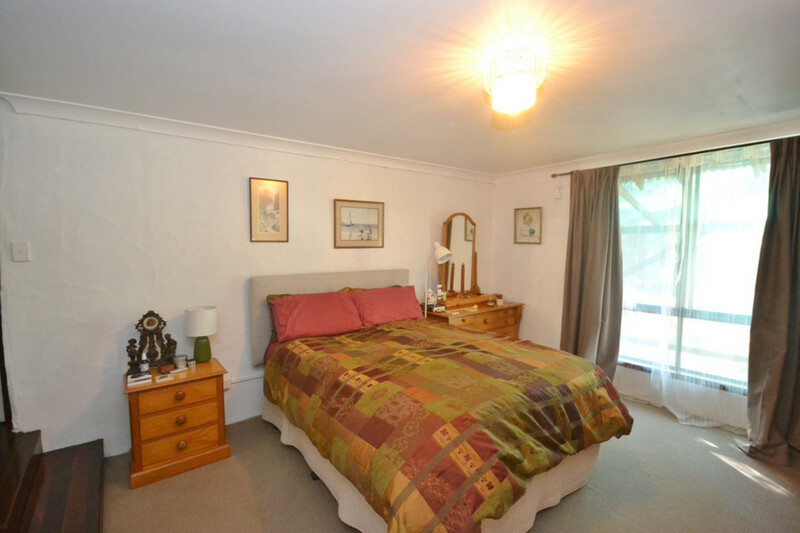 35 minutes from the airport, easy 12 minutes to Mundaring.